Rachel Stott and Daniela Braun treat us to the sweet sounds of viole d’amore, with their multiple resonating strings. Rachel recreates an eighteenth century masterclass given by Giuseppe Tartini of ‘Devil’s Trill’ fame. Works by Götz, Fuchs and Tartini/Stott. Previous: Donne Barocche: Baroque Women Composers (10 July). 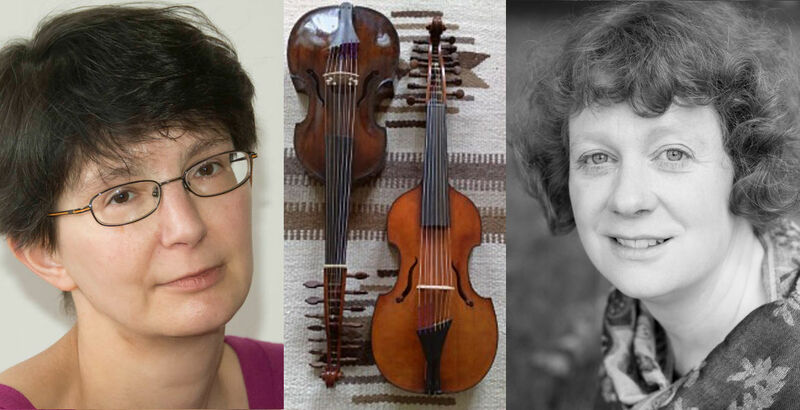 Next: Time Stands Still: Dowland and Campion (15 July).